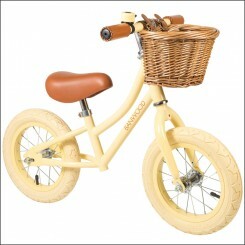 Banwood Bikes is a family run company from Germany focused on producing safe, durable and great looking children bicycles and accessories. 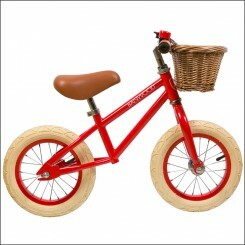 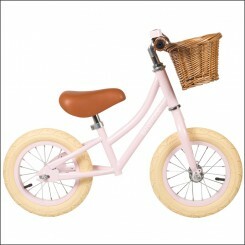 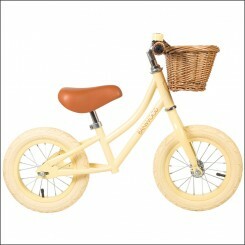 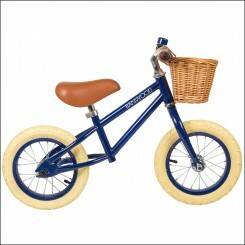 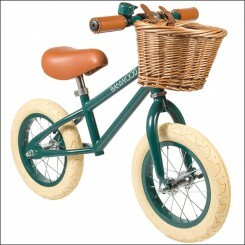 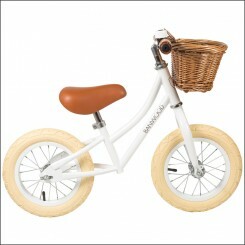 The Banwood First Go is a great first bike for children between the age of 2,5 and 5 years. 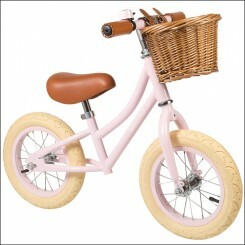 With this bike without pedals they learn to develop their balance and ride a bike without extra side wheels so it will be easy to make the step to their first bicycle with pedals. 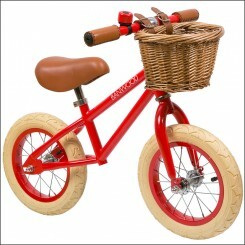 The great looking retro kid bikes Banwood First Go will be loved by every child from the start on. 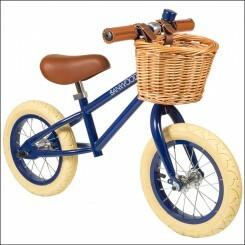 Just go and ride your bike without fear inside the house or outside in the garden or on the street. 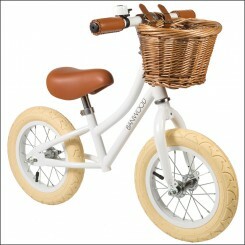 They can make speed and stop the bicycle easily with their feet, easy peasy!